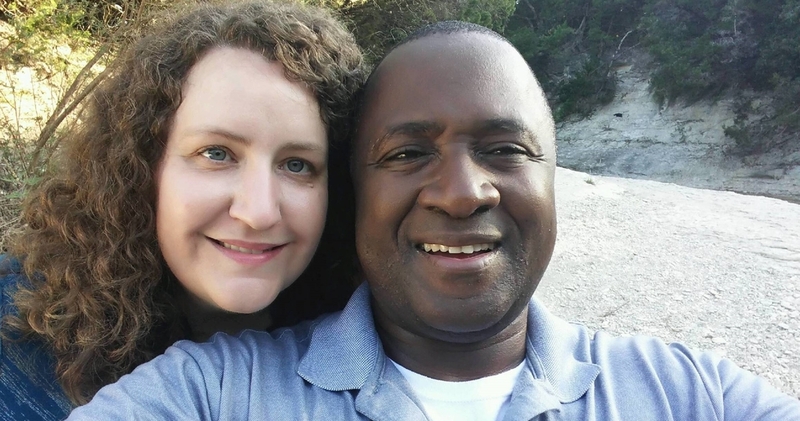 My name is Joy Engel, and my husband Mike and I started Acorn Village in an effort to enrich the lives of the women and families in the village of Bukedea in Uganda where Mike grew up. This little project is the result of several years of dreaming, trying, failing, and starting over. In the summer of 2014 on his annual trip to Uganda, Mike learned about a group of local women who had been trained in tailoring, but had no profitable way to use their skills. As we brainstormed possibilities for empowering these women, we thought about how much our young daughter loved the 'Uganda dresses' her dad brought back for her from his trips. We decided to take a risk and hire these wonderful ladies to make child-sized Gomesi (pronounced GOH-mes-i), the traditional dress of Uganda. Our hope is that this tiny little acorn of an idea will grow into something strong and supportive for the village that we love so dearly. Thank for visiting our site. We would love to hear from you!